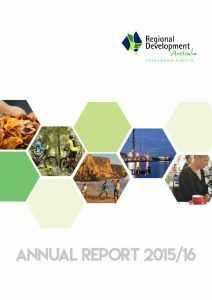 The 2017/2018 financial year enabled over $7.8 Million of new investment by business, and a total of over $70 Million in the past 3 years. RDAYMN assisted Yorke and Mid North businesses with knowledge, know-how and expertise on more than 320 occasions, and secured and invested over $700,000 of State funding in projects addressing key regional economic development issues. 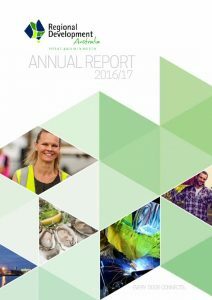 The 2016/2017 financial year has been a year of exciting progress and remarkable change. As economic conditions have fluctuated we have needed to be flexible and adaptive to meet the challenging needs of our diverse and exciting region. 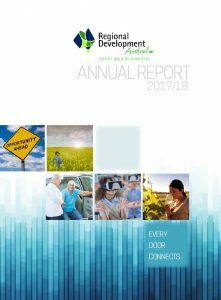 In 2015/16 Regional Development Australia Yorke and Mid North launched our new Strategic Prospectus which has focussed our work on a three year plan to increase business and infrastructure assistance.